TRIM WEIGHT POUCH This simple Trim Weight Pouch can carry a 6lb soft or hard weight and mounts on any standard sized tank band. A hook & loop closure secures the weight in the pouch while plated grommets provide drain holes in the pouch. 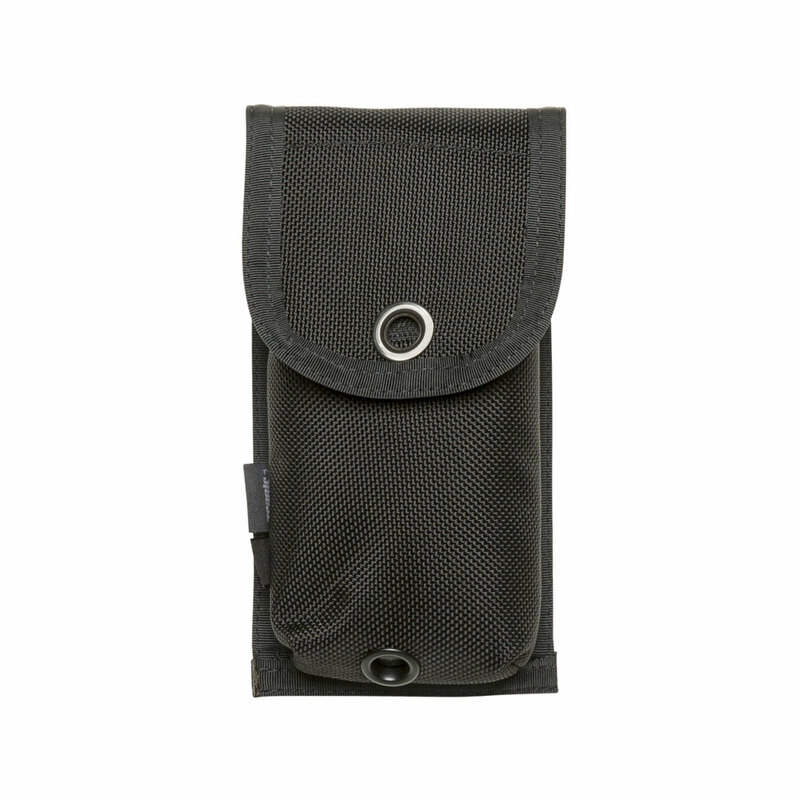 This simple Trim Weight Pouch can carry a 6lb soft or hard weight and mounts on any standard sized tank band. A hook & loop closure secures the weight in the pouch while plated grommets provide drain holes in the pouch.